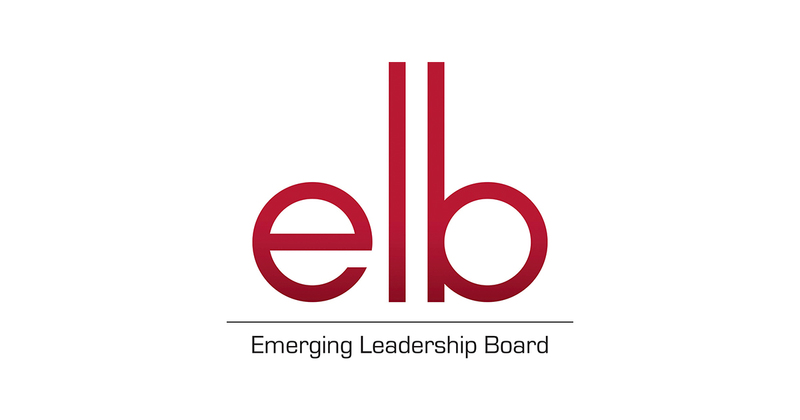 The Emerging Leadership Board is a group of dedicated young professionals committed to raising awareness and funds for the University of Wisconsin Carbone Cancer Center. Since its inception (2011), the Emerging Leadership Board has provided over 2,400 volunteer hours and raised over $400,000 for the UW Carbone Cancer Center. The ELB was formed out of necessity for the UW Carbone Cancer Center to grow and become more defined within the state. We provide the cancer center with a “built-in” volunteer base and allows the UWCCC to expand by introducing the cancer center into businesses of our members. Since the ELB’s inception in March of 2011, we provide over 300 volunteers hour each year at UWCCC events, organize public tours of the Wisconsin Institute for Medical Research and continuously raises awareness of the cancer center. Our members represent a wide range of industries including: Law, Accounting, Public Relations, Real Estate, Insurance, Medical Device and Technology, Higher Education, Hospitality, Public Health, Marketing and Finance. Featuring more than 280 physicians and scientists from 55 departments and nine schools, the Carbone Cancer Center treats more than 30,000 patients annually. UWCCC offers patients a multidisciplinary approach to cancer care and access to clinical trials, as well as provides training and education for future health care professionals.